The first agitation, which lasted almost a fortnight, was called off earlier this month. 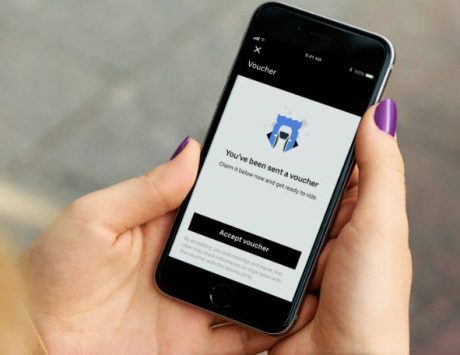 Last month, Mumbai-based cab drivers working with Uber and Ola, the two biggest ride-hailing platforms in India, had gone on strike to protest low incomes. 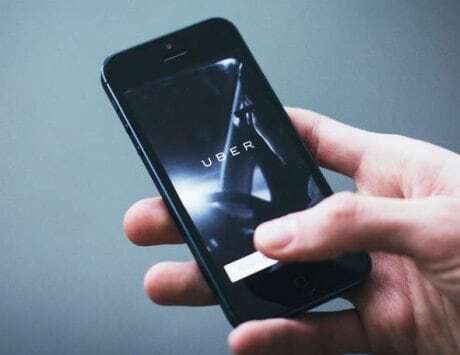 Lasting almost a fortnight, the agitation was finally called off earlier this month, after the cabbies’ representatives met with Maharashtra’s transport minister Diwakar Raote, who’d assured that their demands would be met. Now, it seems Mumbaikars may have to face troubles for their commuting needs again, as the drivers have threatened to resume their strike from November 17. Maharashtra Rajya Rashtriya Kamgar Sangh, which had called the strike earlier, said on Wednesday that they (drivers) would go on an indefinite strike for a second time from November 17, since their demands haven’t been fulfilled by the state government. The union is also planning a protest rally of drivers on November 19. “We had withdrawn the strike after being assured that our demands would be met. However, we now plan to go on strike again, from Saturday. 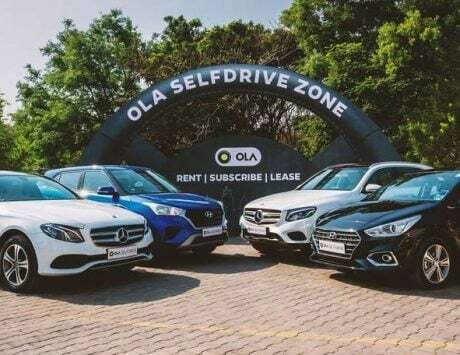 We will also be undertaking a protest rally of Ola-Uber drivers,” Mahesh Jadhav, an official of the Maharashtra Rajya Rashtriya Kamgar Sangh, was quoted as saying by a Hindustan Times report. 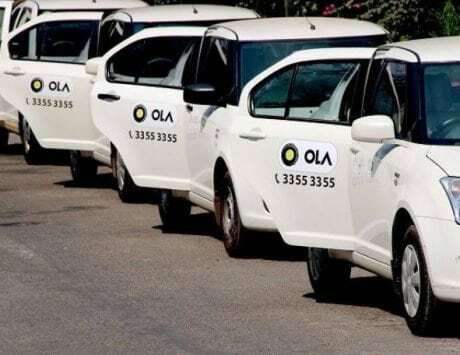 On the other hand, Ola hasn’t issued a response yet.